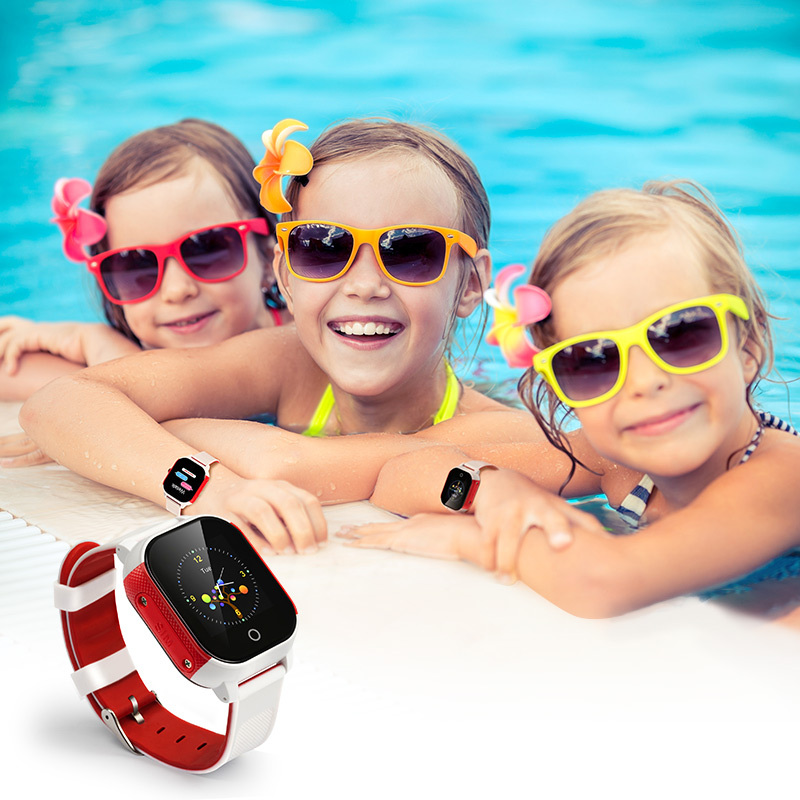 2018 Update Version IP67 Waterproof Kids Watch GPS Tracker – The watch uses advanced waterproof design of IP68 so that you don’t need to worry about the watch will be damaged while the kids washing or bathing or swimming. 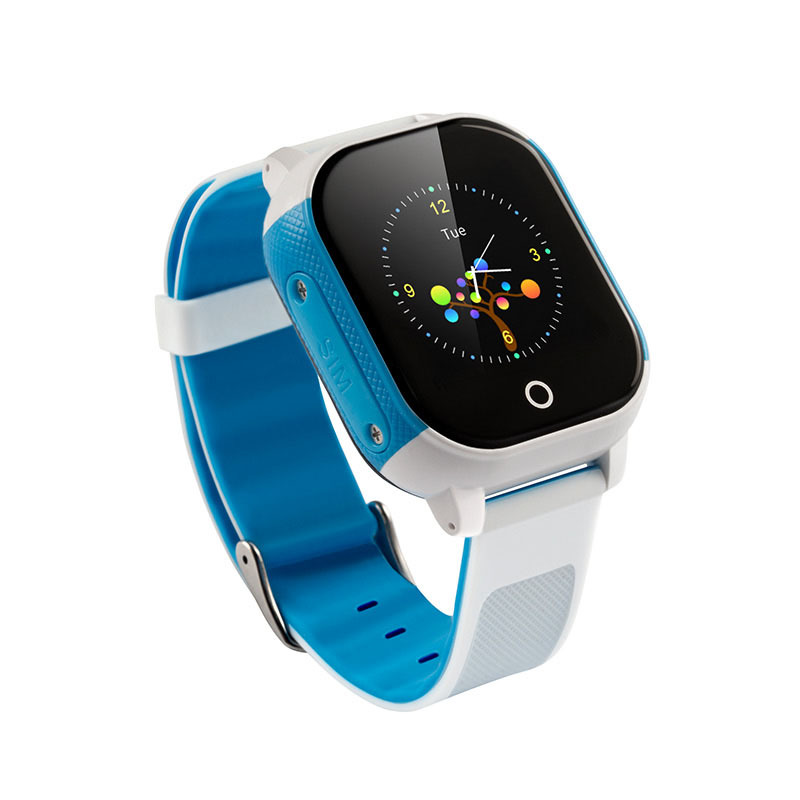 This Kids Smart Watch is upgraded to a more concise page. 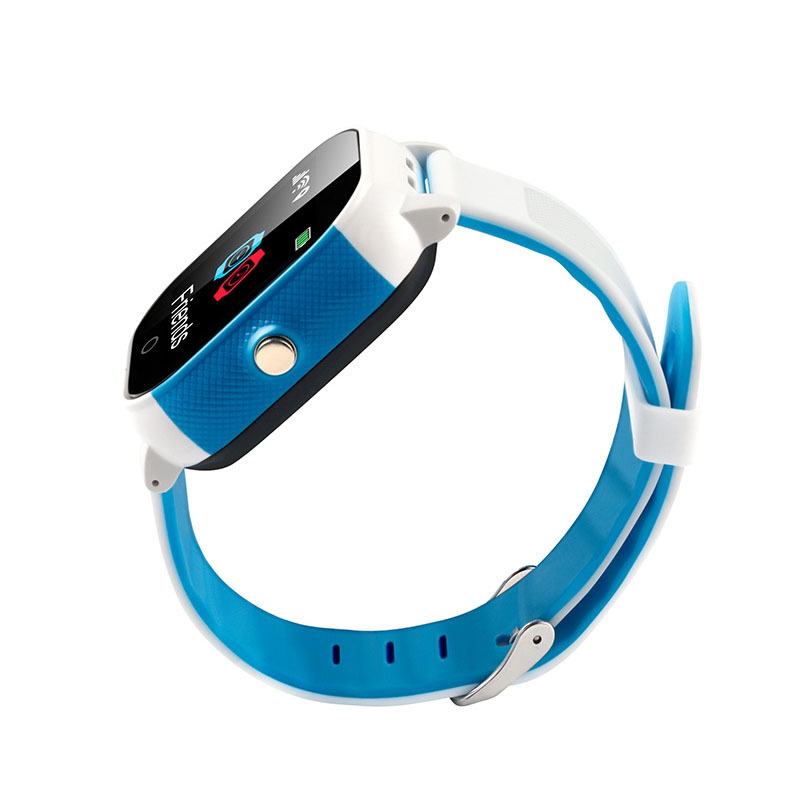 It include the Phone book and Talk in the watch then it will be more easy to use for children. Waterproof SOS Wifi Locator Child Safety Tracking Device 3g Adult Smart kids watch GPS tracker. iStartek PT23 Kids Watch GPS Tracker is a portable Beidou/GPS combined tracking device with 1.3 touch screen for children. 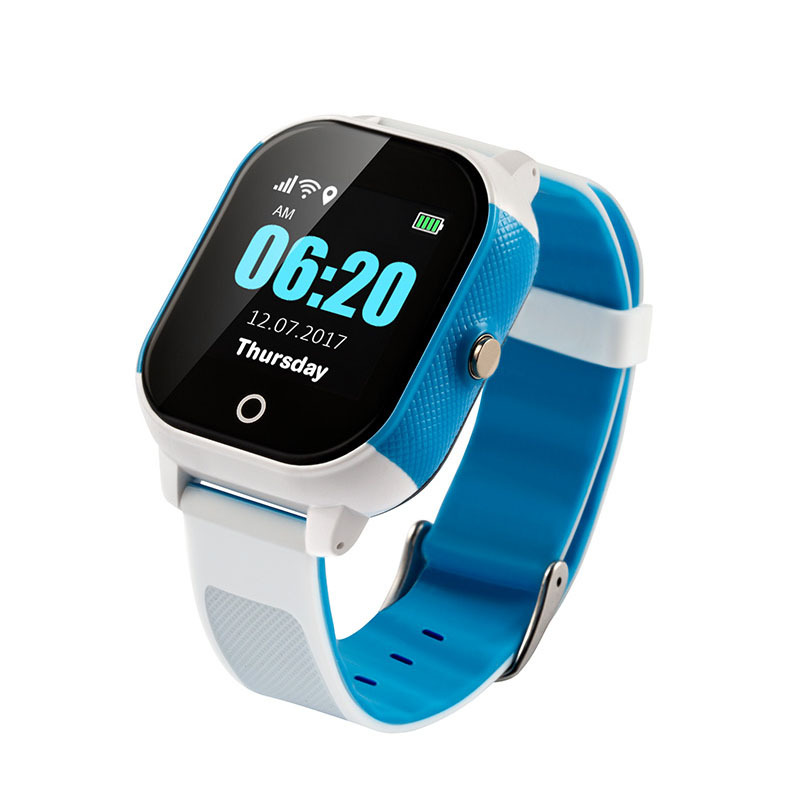 Equipped with SOS Call, two-way communication, listen-in health steps, do not disturb mode and easy-to-use GPS tracking system, you can implement real-time tracking anywhere through a mobile phone or laptop. 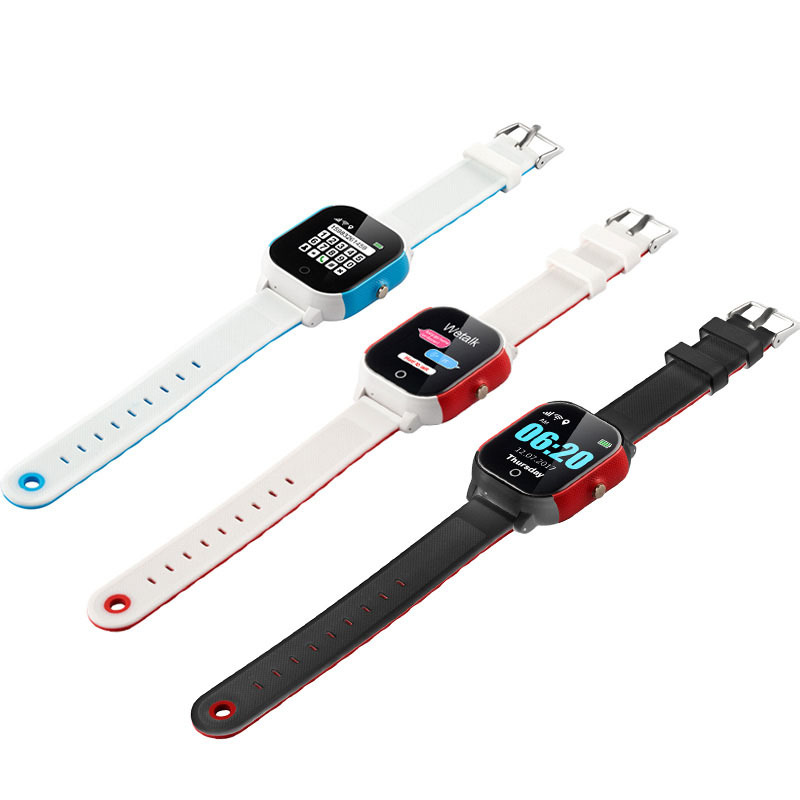 the watch automatically connects the call and lets you listen to what your child is doing using the device’s built-in microphones. set family numbers from the white list. 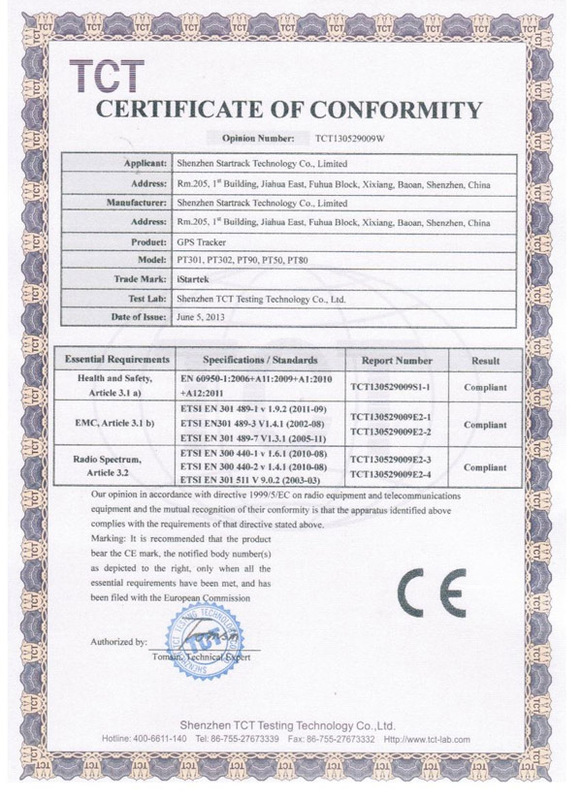 Startrack Technology Co., Ltd is a quality manufacturer with 9 years industry experience. 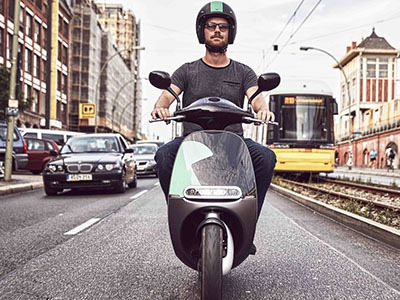 How to Start Business With US? 3. Payment via Alibaba online order or PayPal, Western Union, T/T etc. 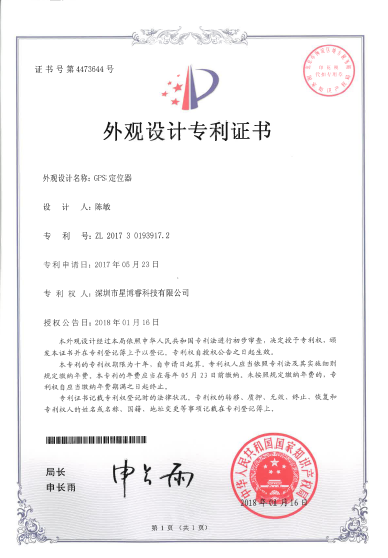 How is Quality Control and Warranty? 1. 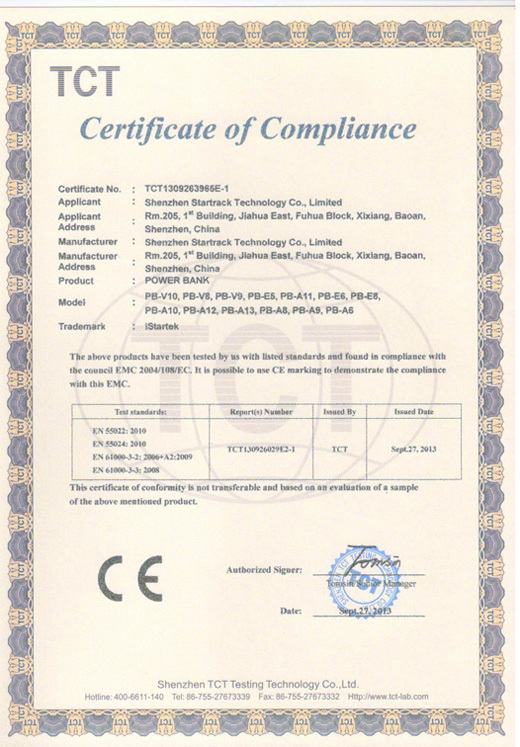 All Kids Watch GPS Tracker have been 100% strictly Quality Checked in house before packing. 2. All Kids Watch GPS Tracker have been well packed before shipping. 3. 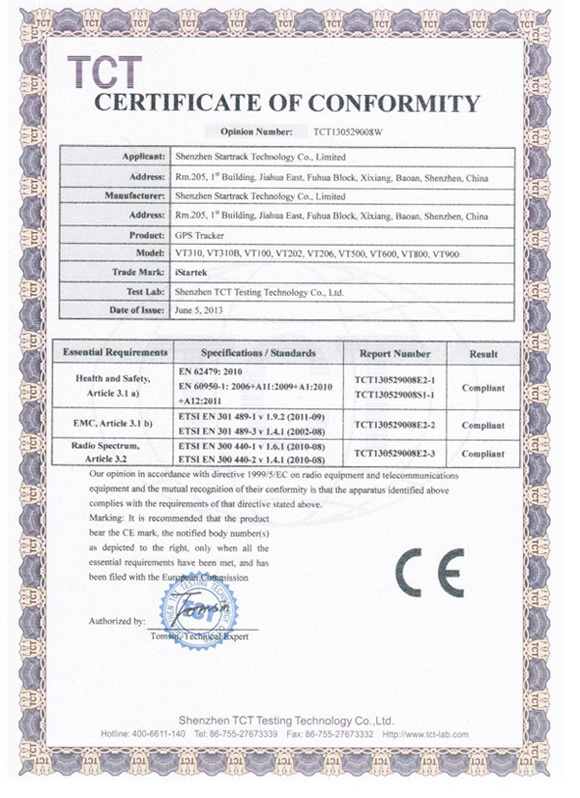 24 Monthes warranty is provided for GPS Tracker PT23. We will bear maintenance cost during warranty. 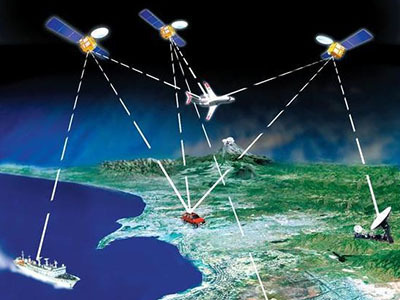 IPS high definition, GPS+Beidou+WIFI+LBS multi mode precise positioning. No Monthly Fee-We have already purchased the server fee, and the client does not have to pay any server fees. Customers only need to pay a 2G SIM card's calling and data fee. 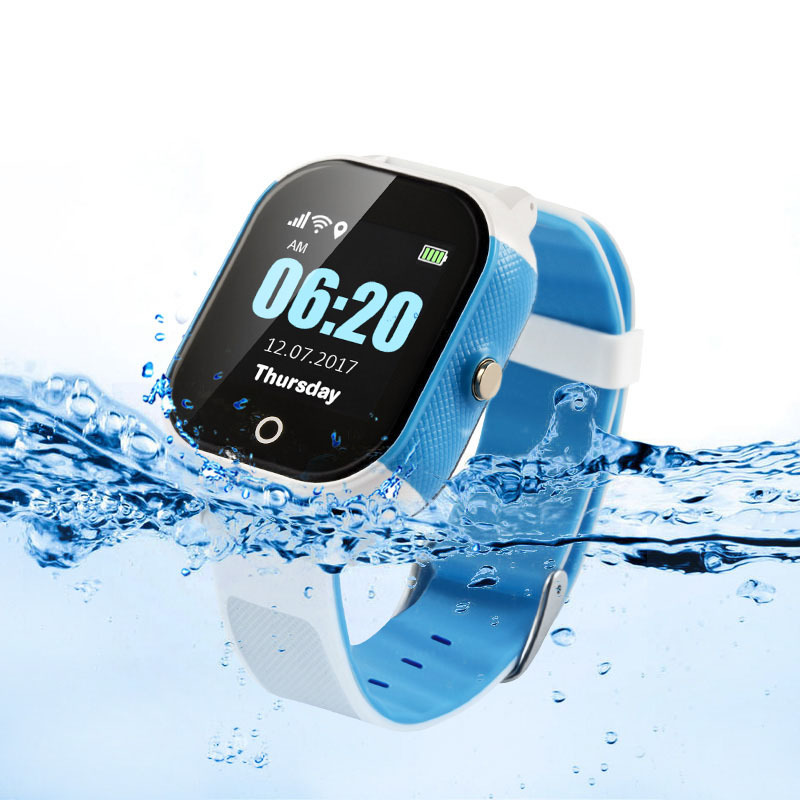 Waterproof & Longer Lifetime-IP 67 waterproof, you can use it in wet conditions, rainy days and sweaty sports. 450 mAh battery capacity.